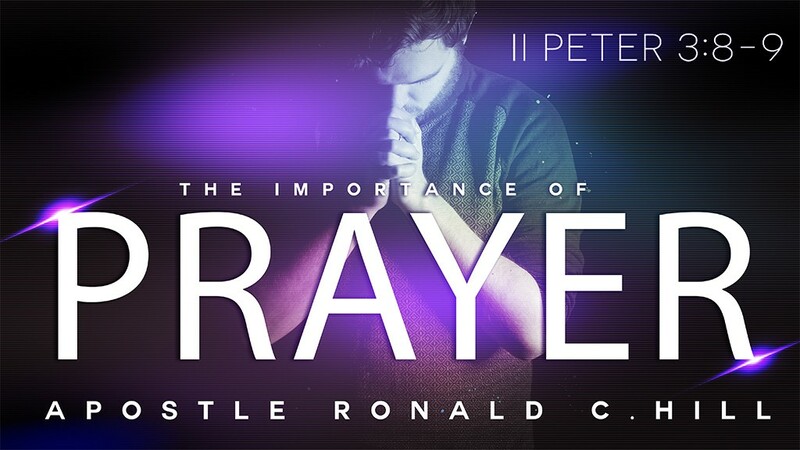 Prayer is a vital weapon often underused in a believer's treasure chest of spiritual tools. You cannot pray without faith but you can have faith without praying. Apostle Hill teaches the importance of prayer and praying according to God's word to get results.